Going into the testing phase, I thought I knew which ones would be the best. But I was in for a shock. One hydration pack stood out from all the others . . . and it wasn’t even close. The Nathan 020 Hydration Pack quickly became my go-to pack, whether I was out on a long trail run or competing in an extreme obstacle race. I was surprised because I’d expected the fancy hydration packs with lots of gadgets and features to come out on top. But I quickly found that the Nathan 020 was great in large part because of its simplicity. 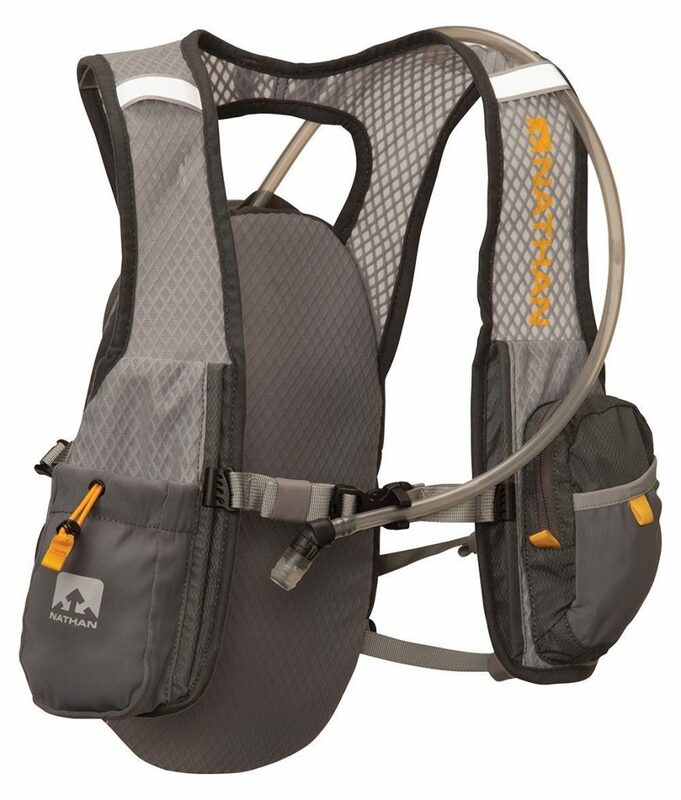 What I discovered in testing all those packs is that when a hydration pack has too many features, those features can malfunction or break, causing you lots of problems when you can least afford it. The Nathan 020 is a simple, straightforward pack for those who want to run long distances and not have to worry about issues with their hydration pack. The Nathan 020 is also exceptionally comfortable. 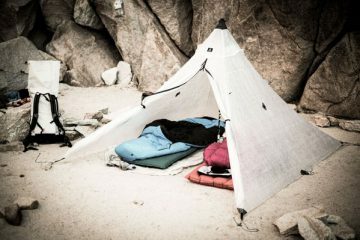 It’s lightweight and breathable, and it has plenty of room for food and gel for when you’re going to be out on the trail most of the day. I found the nozzle is always easy to open and close, even when crusted in dirt and mud. 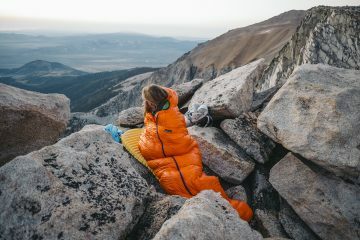 That’s a major problem with other hydration packs I tested, which were often hard to open and would fight me by digging into my cold, wet fingers during races and runs – which is the last thing you want to deal with during a long run or event. On top of that, the Nathan 020 is surprisingly durable. I was worried its lightweight material wouldn’t hold up to scrapes against branches during trail runs or getting caught on barbed wire or other sharp objects during obstacle races. But after putting it through some of the toughest obstacles races around – including the Spartan Race World Championship course in Vermont and the 24-hour World’s Toughest Mudder – it’s still going strong. There are plenty of other fancy and more expensive hydration packs out there. But, to me, it’s hard to beat the Nathan 020. To learn more about the Nathan 020 Hydration Pack and other Nathan products, visit www.nathansports.com.